If you’re looking for some free coloring activities this winter, we’ve got just a pack for you. 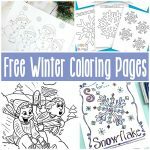 Enjoy the cold winter days with a set of free printable Winter Coloring Pages for Kids. 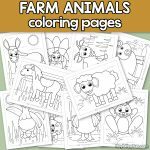 These thematic coloring pages are great to keep those little hands busy for at least a while. 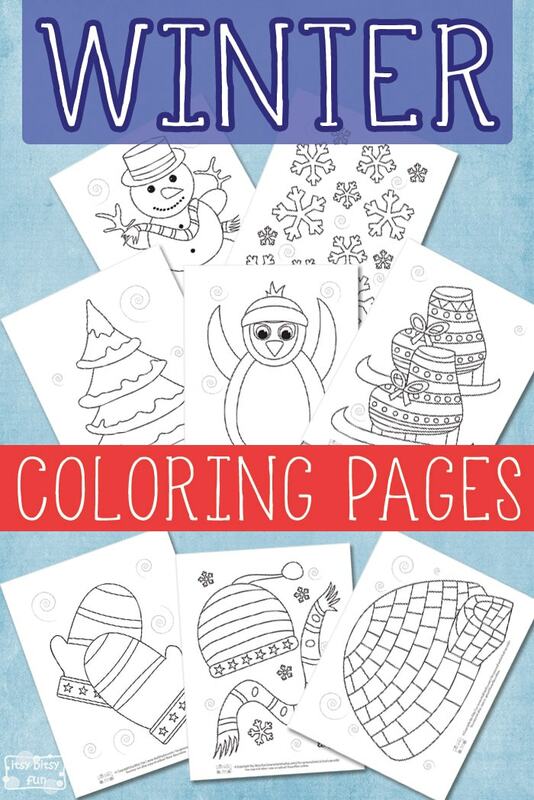 Grab those colorful crayons or markers and color all of the winter pages! It’s always a good idea to have some printable coloring material at hand during the upcoming season. We’ve prepared some cool printable indoor fun for your kiddos to enjoy. 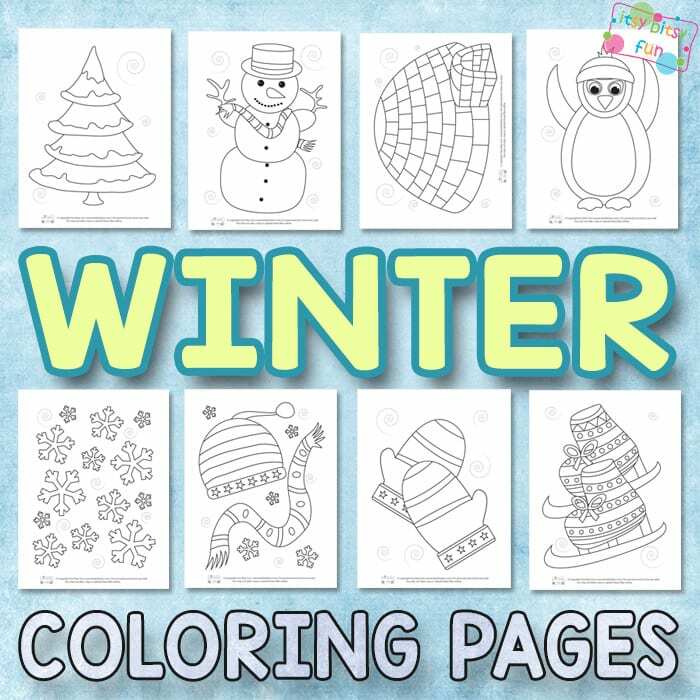 In this free printable coloring winter pack, you will get to color 8 different pages. 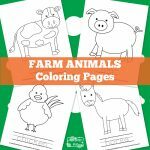 Remember that coloring is a fun activity, so let your kids choose their crayons and make these pages as colorful as they can. The pack is perfect for kids in preschool and kindergarten. Starting with the first printable coloring page, where you will get to color a snowman wearing a scarf and a hat. On the second page, there is a bunch of snowflakes that need coloring. The third page has a big snowy tree on it. Continue to color the penguin with your best markers. On the next few pages, you will find a pair of ice skates, two winter gloves, a hat and a scarf, and an igloo. Coloring within the lines is a perfect practice to develop the fine motor skills. So let’s go and print out all of the free thematic pages to color some awesome images! 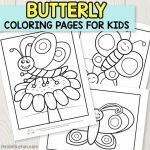 Get your Winter Coloring Pages for Kids here. 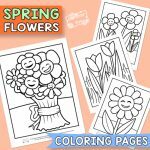 If you need some more coloring fun, print out the free Winter Color by Numbers Worksheets pack or try to find all of the hidden words in New Year Word Search Puzzle set.